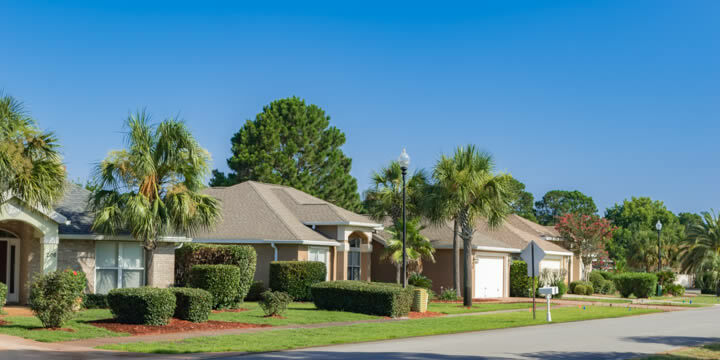 Situated in the center of Destin sits a subdivision that depicts a classic and timeless neighborhood, making people want to call Indian Lake subdivision home. While retaining its charming neighborly vibes, do not let its quaint look fool you into thinking it is far from the city life. This neighborhood is directly in the heart of bustling Destin yet remains private and untouched from the busyness surrounding it. A short walk from your doorstep you can see Morgan's Sports Center which features sporting fields, jogging tracks, volleyball courts, and a playground-a perfect location for any outdoor activities. Also, if you have a dog and love letting them play and socialize, the state-of-the-art Destin Dog Park, is only a short walk away, and your four-legged friend will fall in love with its facilities. Buying a home in Indian Lake also puts you close to Destin beaches, the Destin Commons, and numerous other restaurants and activities. This neighborhood is special, and it is easy to see why it is such a sought after area within the Destin community. The neighborhood of Indian Lake, founded in the 1990s has many homes built around that time frame. The lots are spacious, offering large backyards and thoughtfully laid out home spacing, giving you the privacy you desire. Many homes here are ranch style of brick construction that provides the homeowner with maintenance free upkeep on the exterior of the house. Real Estate in Indian Lake subdivision sells in the $375,000 to $400,000 price range. The typical house here is either a three-bedroom/two bathrooms or four-bedroom/two bathrooms with living space between 1,500 to 2,000 square feet. 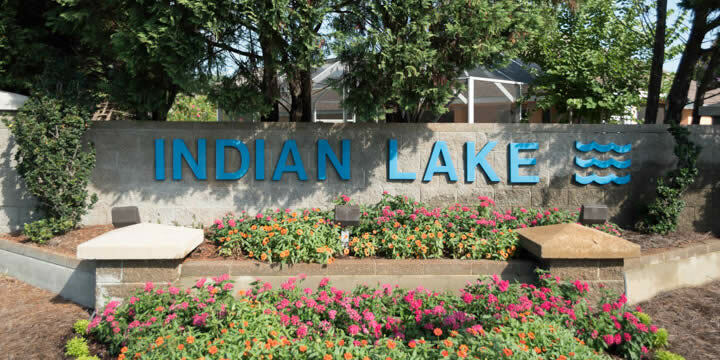 Because of the home sizes, location, and neighborhood, Indian Lake is a great community to raise a family in and grow relationships with neighbors. It is a family-friendly neighborhood where it feels safe enough to let your kids play outside with their friends without worrying. Because of this, homes for sale in this neighborhood do not become available very often, and the opportunity to purchase a house here is a rare treasure. The community does have a homeowners association with low annual fees, keeping the neighborhood to higher standards and keeping your home value high. If you would like to own a home in Indian Lake subdivision contact us at Emerald Coast Realty and we will assist you to achieve your dreams.